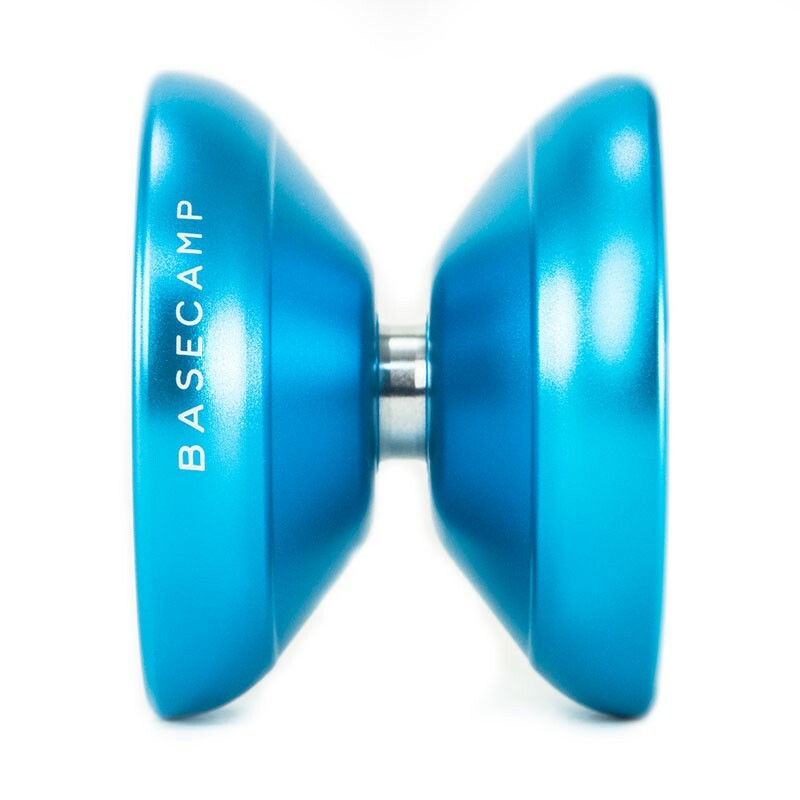 The process for this went back and forth a lot. 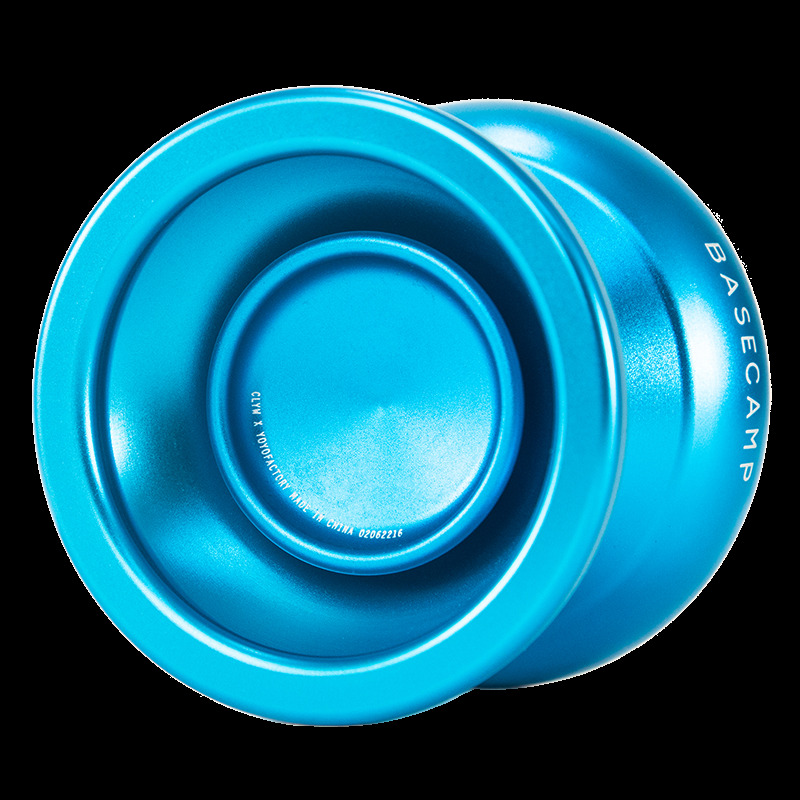 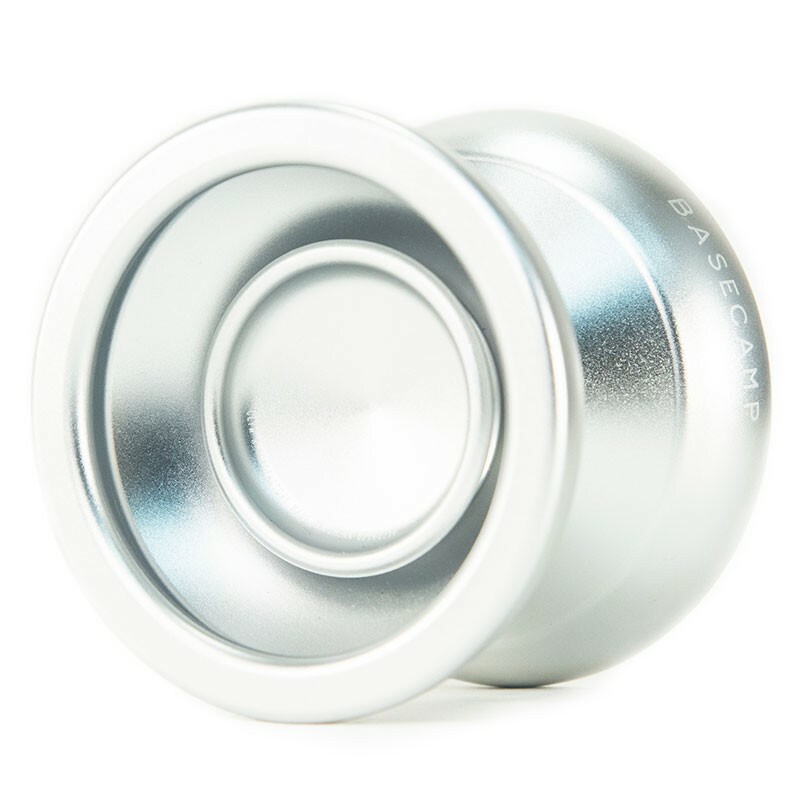 It's profile classically CLYW taking inspiration from some of their more recent releases. 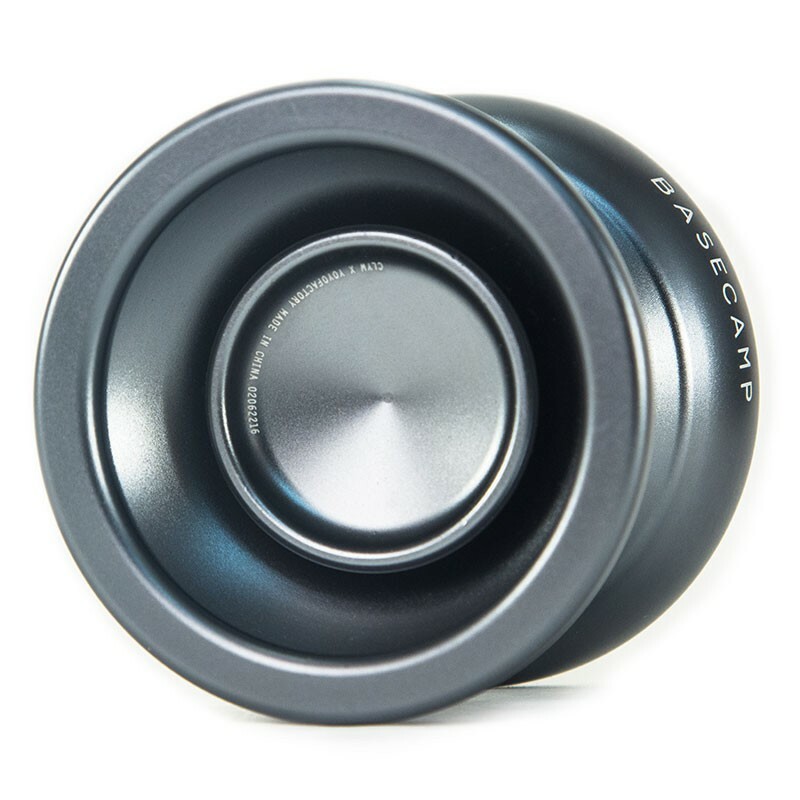 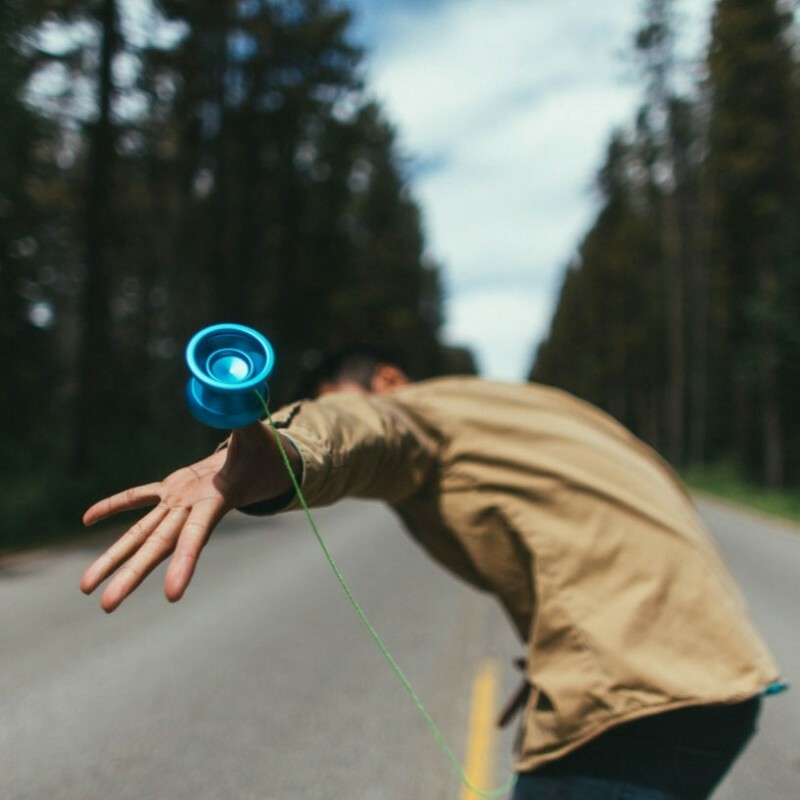 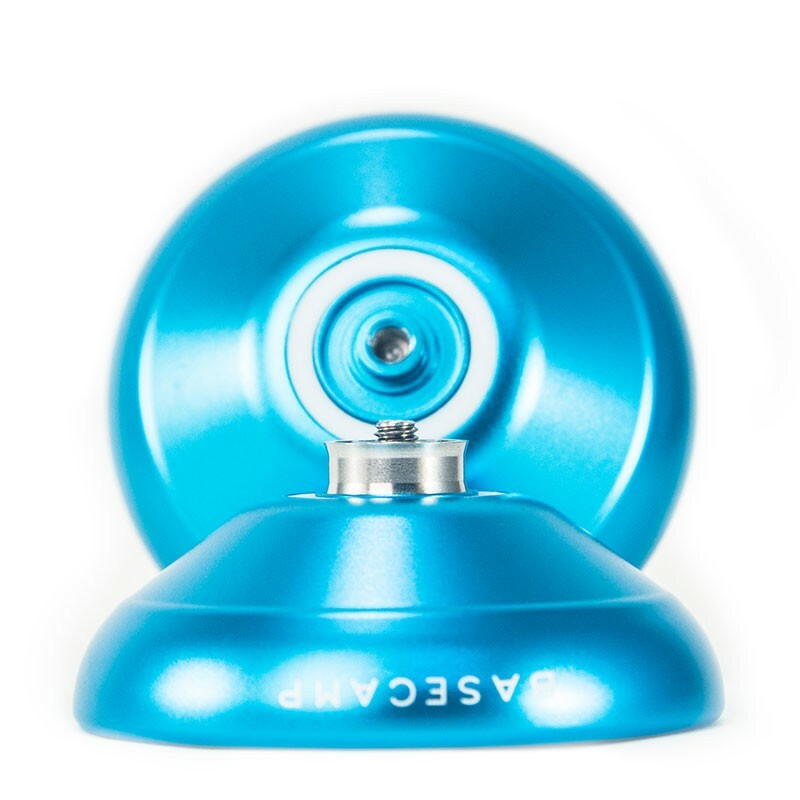 The internal cup is unique, building on YoYoFactory fingerspin cup development with an innovative undercut to deliver more favorable weight distribution. 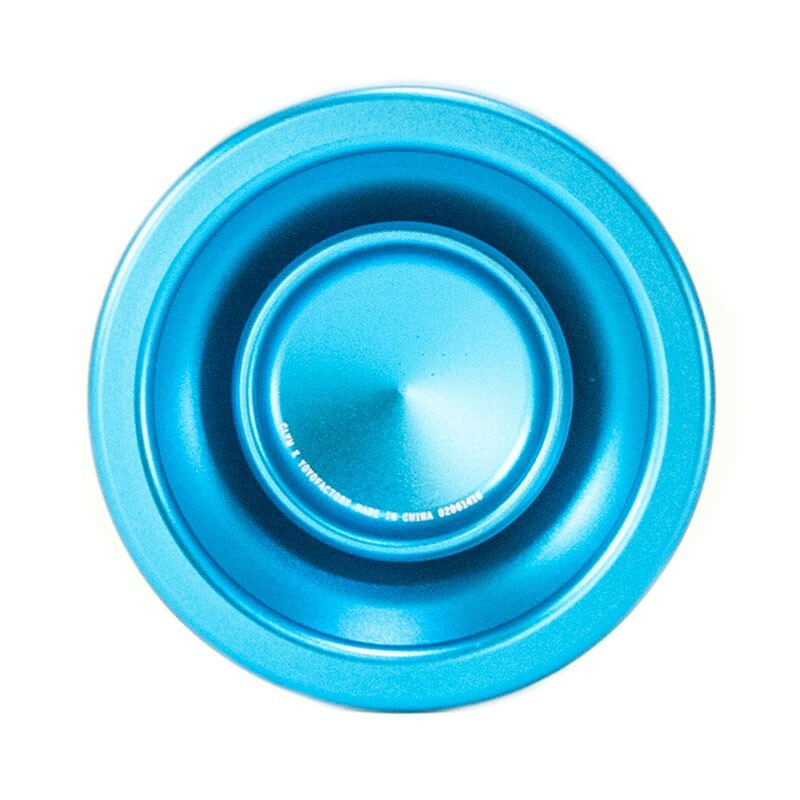 The end result is floaty, fast, and fun.